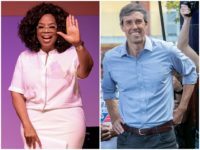 Some of Hollywood’s most powerful female executives reveal their dream 2020 presidential ticket includes Oprah Winfrey and Beto O’Rourke. 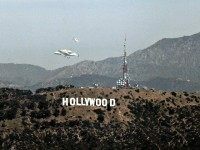 More than five months after a group of hackers crippled Sony Pictures Entertainment, information from thousands of leaked documents and emails is still surfacing. 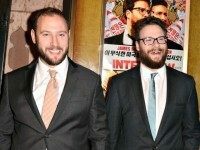 Former Sony co-chair Amy Pascal will have to wait a little while longer to move into her posh new production office; according to sources at the company, the office’s previous occupants, Seth Rogen and Evan Goldberg, smoked so much weed in there that the smell has become pervasive, and Pascal reportedly wants it cleaned up before she moves in.